It is pertinent to mention that such a condition was not imposed by the State of Tamil Nadu and was not adjudicated upon by the Madras High Court in the judgments referred to and relied upon by the respondents. Hence, the decision by the Court. Present writ petitions have been filed challenging the new guidelines dated 06th August, 2015 as amended on 02nd September, 2015 for grant of fresh licence and/or renewal of licence for Motor Driving Training School as well as for immediate issuance of Motor Training School Licence. Petitioners submitted that the impugned guidelines are unconstitutional and illegal. They further submitted that Respondents have no power either under Section 12 of the Motor Vehicles Act 1988 or under Rule 24 of the Central Motor Vehicles Rules 1989 to issue the impugned guidelines. They claim that the condition that no individual applicant or member of the society or Director of a company should be a family member or immediate sibling of any current employee of the Transport Department, is violative of Articles 14 and 19(1) (g) of the Constitution of India. Petitioners further stated that the condition of a Solvency Certificate of a minimum of Rs.10 lacs is inequitable and illegal. 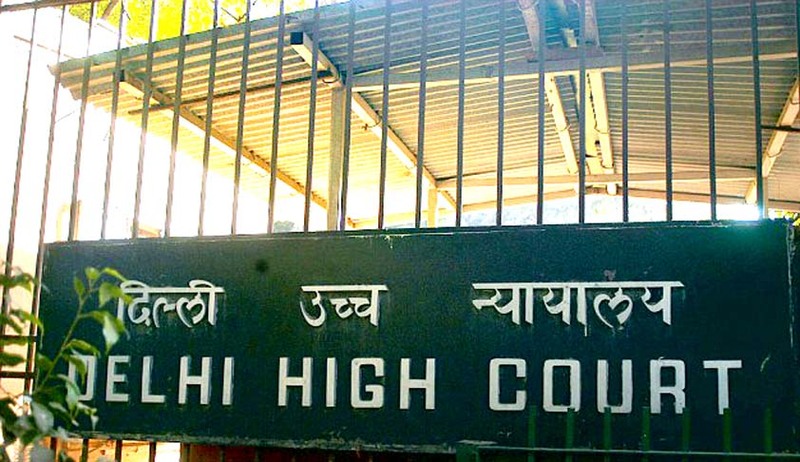 Mr. Satyakam and Mr. Naushad Ahmed Khan, counsel appearing for Respondent GNCT of Delhi stated that the Respondents have the power and jurisdiction to issue the guidelines. They argued under Rule 24(3) of the Central Motor Vehicle Rules 1989, that the Licensing Authorities are conferred with the power to determine the standards to be fixed in respect of financial resources as well as the area of office space. The Court was of the prima facie view that the condition, that a member of the society or an individual applicant or a Director of a Company cannot be a family member of any current employee of the Transport Department, violates the Fundamental Right of that family member or immediate sibling to practise any profession, or to carry on any occupation, trade or business.